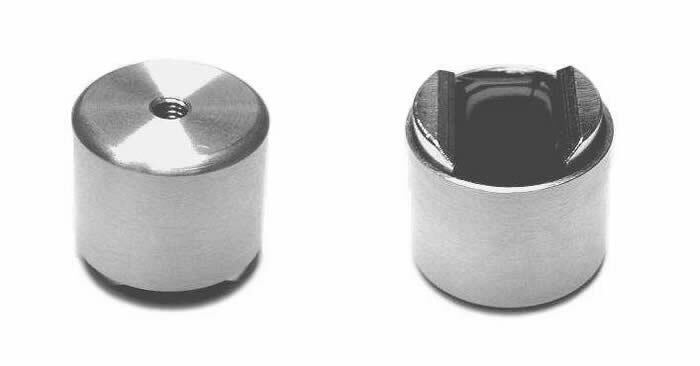 Rare earth magnets provide a practical means of temporarily coupling vibration sensors to bearing pillows etc. sensors. All of our rare earth magnets are rated for a continuous service of up to 248 Deg F.